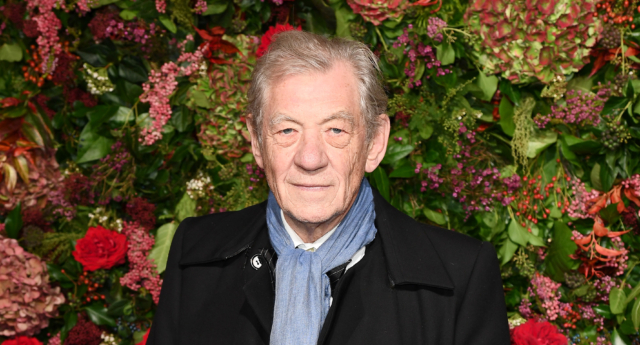 A meeting with Sir Ian McKellen prompted the former Prime Minister John Major into lowering the age of consent for the gay community in the UK. Major met the actor in September 1991 to discuss gay rights and within three years, parliament had voted to bring the consenting age down from 21 to 18. According to Government files released by the National Archives, Sir Ian raised concerns such as “criminal law” and “police harassment” at the meeting, along with “abusive language in the press”. Although a Government note said this was an “extreme reading of the law”, it also acknowledged that the police sometimes used this loophole as an “excuse for harassment” against gay men, AP reported. After the meeting, Sir Ian wrote to the then-Prime Minister: “It’s been encouraging to note the overwhelmingly positive response throughout the media. In another document, the Prime Minister was warned to be careful with giving an “enlightened lead to public opinion” on gay rights. In a Foreign Office speech in 2017, the former prime minister, by now Sir John, spoke about the criticism he received for meeting Sir Ian. He said: “When I wished to consult Ian McKellen on the concerns of gay people, there were subterranean rumblings that I should never even have spoken to him – let alone invited him into No 10! In 1994, the age of consent was lowered from 21 to 18.